Leeds United are interested in signing Spartak Moscow forward Ze Luis to strengthen their Championship title charge. According to reports in Russia, Marcelo Bielsa’s side have offered a staggering £10.5 million to bring the Cape Verde international to Elland Road. 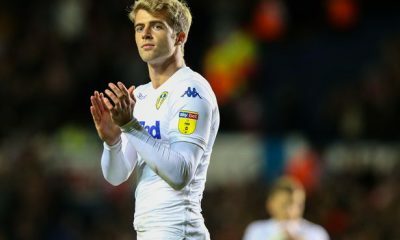 The fee would eclipse what Leeds paid for Patrick Bamford last summer. It would make Ze Luis the Whites’ most expensive player since Robbie Fowler’s £11million move from Liverpool in November 2001. 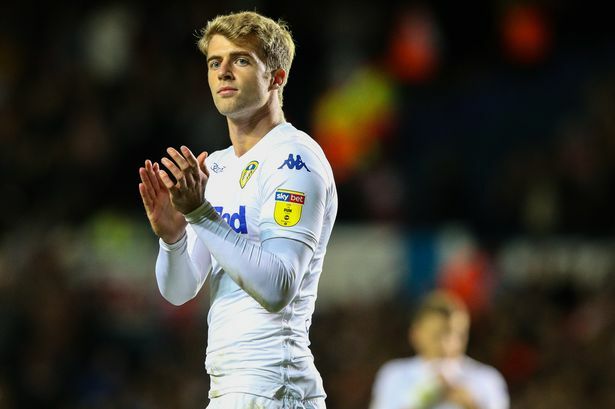 It highlights the Elland Road hierarchy’s desire to claim the Championship’s top spot and an automatic first return to the Premier League since 2004. Ze Luis has shone at Spartak Moscow since arriving at the club in the summer of 2015. 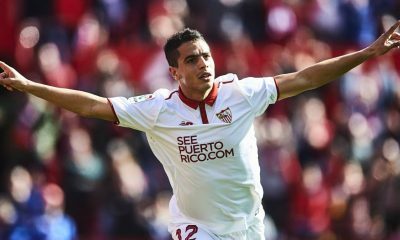 Since completing his move from Portuguese side Sporting Braga, the striker has scored 32 goals in 97 appearances and has assisted 22 goals. He is one of the top players in the Russian league. 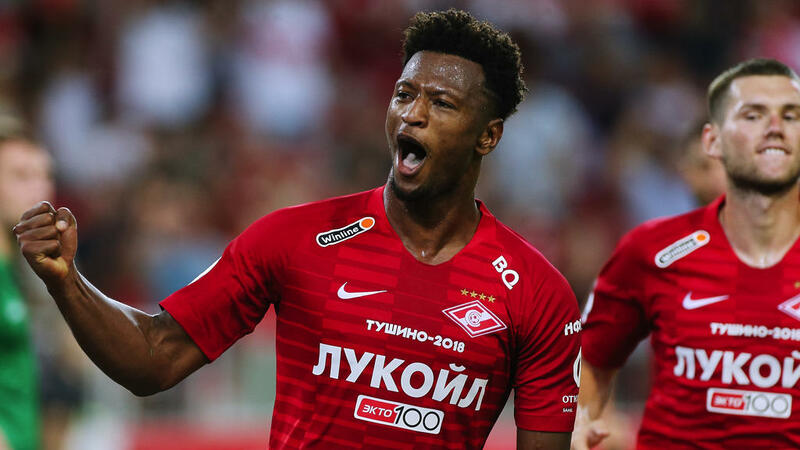 The 28-year-old played a vital role in helping Spartak win the Russian Premier League and the Russian Super Cup double in 2017. He has also made 20 appearances in European competitions, scoring five goals. Capped 17 times by Cape Verde, Ze Luis is an excellent finisher in the box. His explosive pace and acceleration make him a nightmare to mark for defenders. He is also excellent in the air, with his leap giving him an advantage over defenders. The 28-year-old can also thread a good through ball as well as providing a key pass in the final third. This reflects in the 22 assists he has provided since joining the Russian side. Ze Luis can operate anywhere across the forward line. The striker has scored 11 goals in 24 games for Spartak this season. He has averaged a goal every 140 minutes on the pitch in the Russian League, having already registered three goals so far in Europe this term. 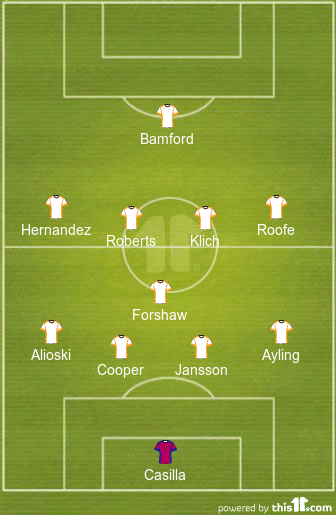 The talented player would provide goals and combativeness in equal measure to this Leeds side. He is capable of leading the attack or cutting in from the flanks to help create goals. 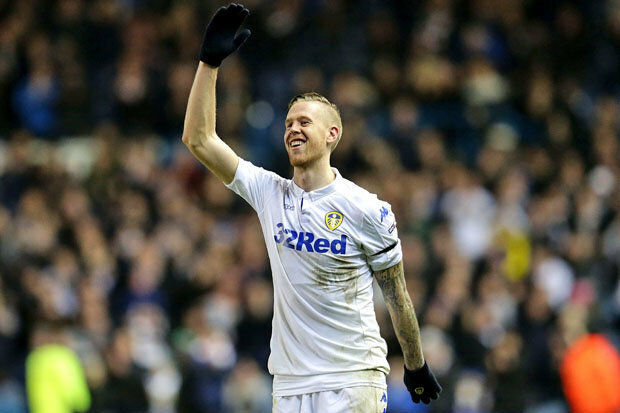 A fiery character, he’d easily become a favourite with Leeds fans who have previously taken to the likes of Pontus Jansson and Samu Saiz for their heart-on-the-sleeve performances. Ze Luis is just another example of that. 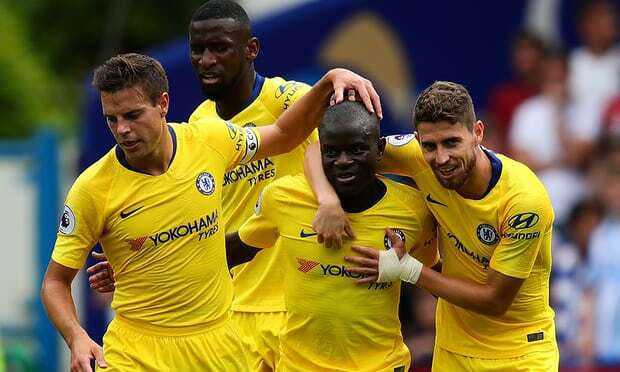 With five yellow cards to his name this season, he is clearly someone who will not shy away from getting involved when the going gets tough. 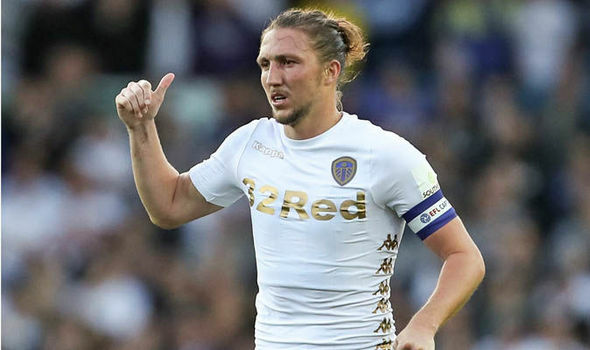 All in all, he would be an unbelievable signing for Leeds. Leeds United Opinion: Why the Whites should go all out for Jeremain Lens? 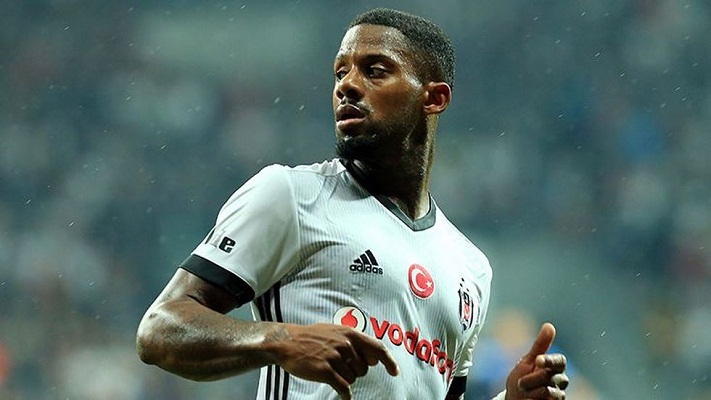 Leeds United could be set to reignite interest in Besiktas winger Jeremain Lens at the end of the season, according to a report from Turkish media outlet FotoMac. 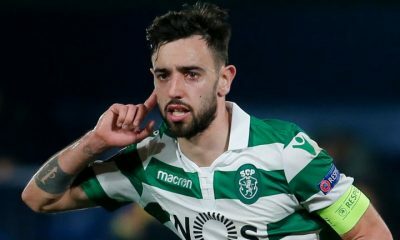 FotoMac reported back in December that Leeds were monitoring the Dutchman ahead of a potential January bid. 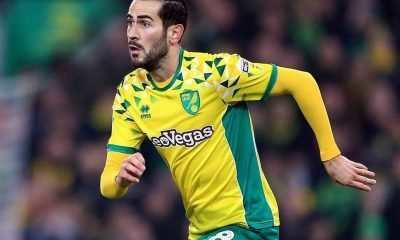 However, no move materialised in the January transfer window, as Marcelo Bielsa only managed to add Kiko Casilla and Mateusz Bogusz to his squad. The Turkish outlet claims the 31-year-old could be available at the end of the season if he does not sign a new contract with Besiktas. Bielsa’s Leeds appear to be interested in luring him away to Elland Road. 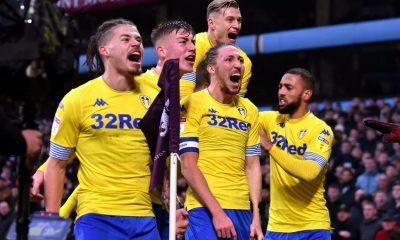 Now, Leeds’ attention turns to the remaining two fixtures of the Championship season, which pitches them up against Aston Villa and Ipswich Town. 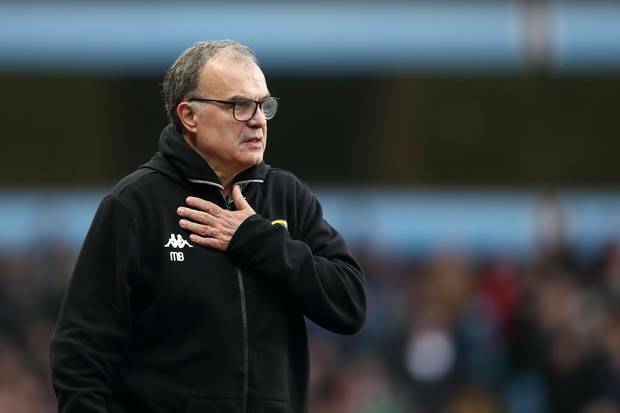 Even wins in the last two would not guarantee automatic promotion for Bielsa’s men, with Sheffield United needing just four points from their final two games of the season to join cross the line. With or without promotion, the Yorkshire giants need reinforcements in the summer. The lure of Premier League football cannot be explained but even if they fail to get over the line at the end of the season, Bielsa should go all out to sign Jeremain Lens. 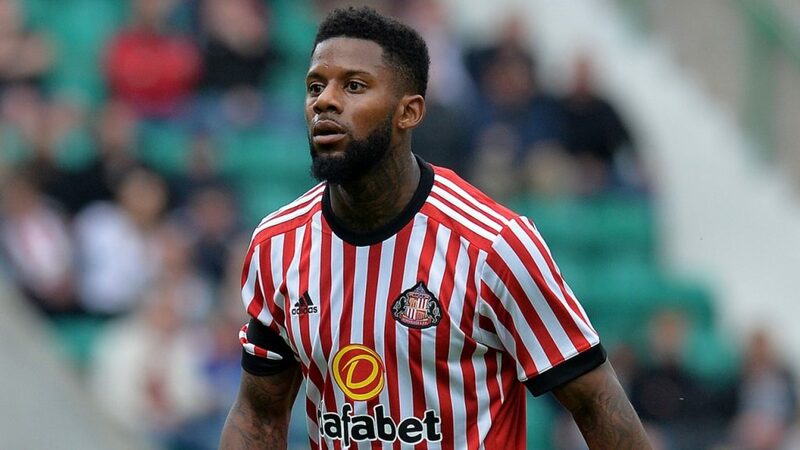 Lens has enjoyed a solid season with Besiktas, scoring five goals and supplying four assists in 32 games across all competitions after joining from Sunderland last summer. 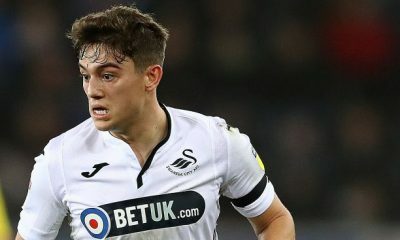 Despite the Dutch forward failing to light up the Premier League in his only season with Sunderland, he could turn out to be a shrewd signing for Leeds. He is a forward blessed with plenty of pace and power and that coupled with smart movement in the final third makes him a difficult proposition for the defenders. Lens is a versatile player, who is capable of playing anywhere across the front-line. 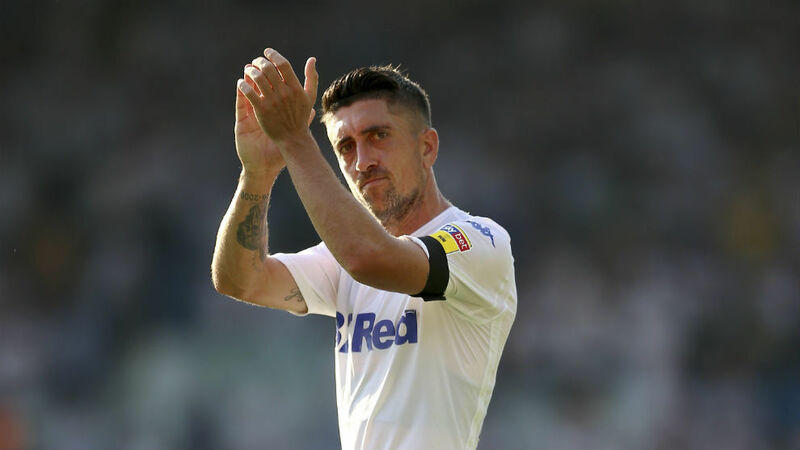 This could see the 31-year-old provide some much-needed strength in attacking depth for Leeds, who have heavily relied on Kemar Roofe and Patrick Bamford this season. 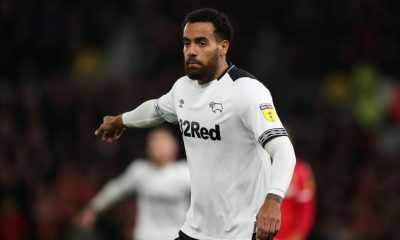 As Lens is failing to agree on to a new contract with Besiktas, Leeds must take full advantage of the situation and get him in the summer. 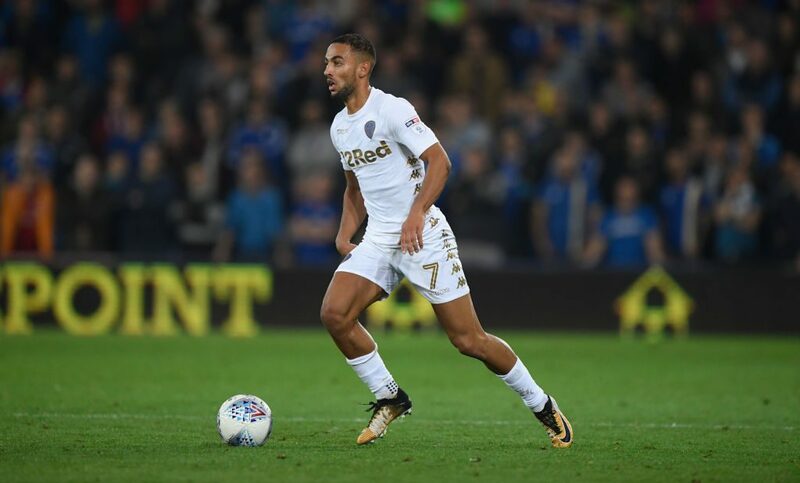 The Dutch winger’s productivity in 2019 has been shocking that could prompt Leeds in not making a move for him. But just look at how Teemu Pukki has been a revelation for Norwich City this season despite failing to set the world alight at Schalke and Celtic. Similarly, Leeds should take a punt on Lens and hope things work out for both the parties.